I've discovered a new online boutique that sells accessories galore! I found some items that I thought were interesting & cute. The following pictures are a sampling of what's available. 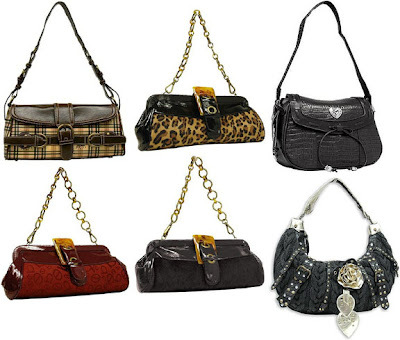 The leopard bag is on-trend right now, because it gives a nod to 2 trends, animal print & patent leather. I also love the cute plaid bag & the croc skin look of the black bag. 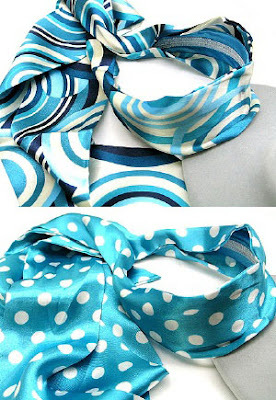 I'm seeing headscarves all over lately, very cute. 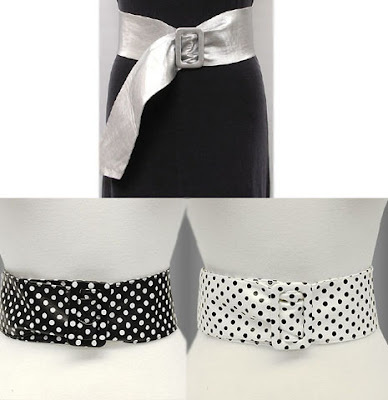 Metallics are on-trend, & I can't get enough of polka-dots!